RATPDev announced on Monday that its London sightseeing operator, The Original Tour, is to join forces with Julia Group-owned London City Tour to create an ‘innovative and unique’ partnership. The companies aim to offer an ‘unrivalled’ hop-on, hop-off bus and boat experience, allowing customers to enjoy the capital’s sights at their own pace. The Original Tour has been running for 66 years, currently operating six routes with 65 hop-on, hop-off stops. It was originally introduced by RATP for the Festival of Britain in 1951. Meanwhile, London City Tour only entered the market in 2015, offering two routes with 35 stops. It’s part of Julia Group, a family-owned company with a network of bus tour operations across the globe – all operated under City Tour branding. Customers boarding the new tours will be offered three complimentary walking tours, and can enjoy free WiFi, multi-language live commentary, childrens’ commentary and activity books as well as Family Value Passes. The partnership ‘will result in a more sustainable business model, aligning itself with London’s targets to ease air pollution and congestion in the city, whilst also creating once in a lifetime experiences for visitors to London,’ the company said. 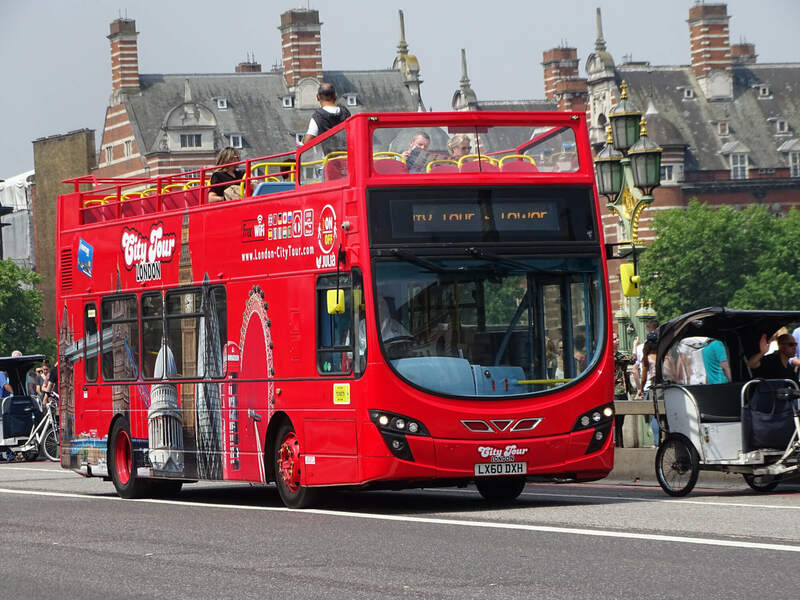 Jane Lewis, Managing Director of The Original Tour, commented: “As of early August, London visitors will benefit from the most extensive selection of tours with eight individual routes to choose from and over 100 stops around London’s top sights and attractions. Terry Gabriel, Managing Director of London City Tour, added: “This innovative partnership will see a new market leader in London, whilst still offering the best value for money to visitors.